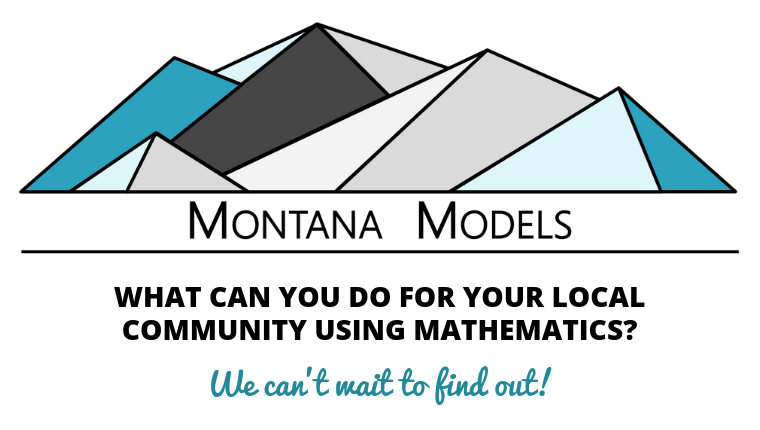 Montana Models is a 4-night summer camp where groups of middle and high school youth use mathematical modeling to understand their world and solve problems that are important to them and their communities. 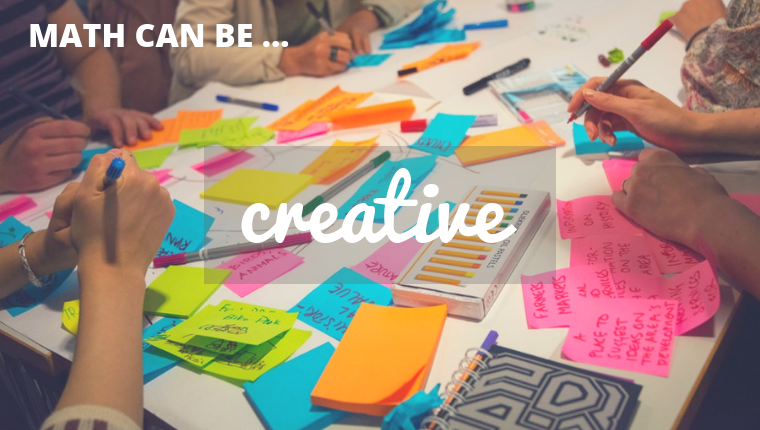 We believe everyone brings ingenuity, creativity, and their own expert knowledge to problems that they care about. Unfortunately, math in school is often about memorizing facts and applying rules that don’t make sense. 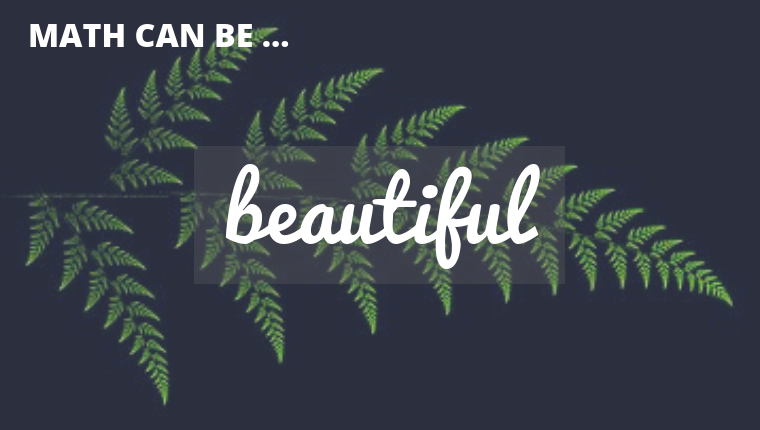 We believe math is creative and beautiful, AND we believe the best solutions are found when people work in teams. That’s why we are inviting groups of 4-6 youth and mentor (4-H or other) to come and experience camp together. Well, not exactly! Here are some of the activities we have planned. Plus, you’ll have a chance to learn about Montana State University, meet teachers and students, and get to know the campus as well as the surrounding area. Montana Models is for students entering grades 7th to 12th in the fall 2019. 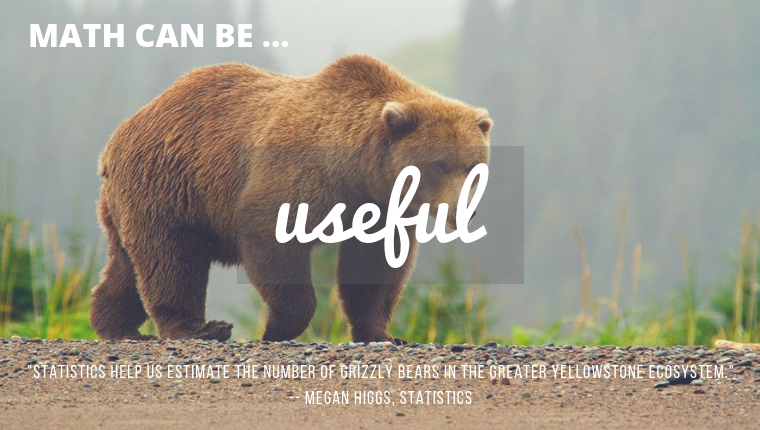 The project involves a collaboration between Montana communities, Montana 4-H, and mathematical sciences faculty from Montana State University and University of Montana. Experience college life: sleeping in the residence halls, eating in the dining hall, and exploring the campus of Montana State University. Make connections and have fun with researchers and peers across the state. Montana Models will be held August 4th to 8th, 2019 at Montana State University in Bozeman. Check-in and orientation will be Sunday, August 4th with evening activities planned. All workshops and other activities begin Monday, August 5th. This is a residential camp - all participants and mentors will be staying in the residence halls on the MSU campus. There will be no fee or tuition for participants, as this project is funded National Science Foundation. All room & board, activities, and student materials are provided free of charge. Montana Models is full for 2019. Contact your county agent. Your county agent can help you assemble a team, identify a mentor for camp, and answer questions about how to proceed with an application. Need help finding your county agent? Get more info at MSU Extension. Once you have a team assembled and a potential mentor, fill out the GROUP APPLICATION. Team/Group application must be completed by an adult ONLINE or download the PDF FORM and submit to Mary Alice Carlson. We are reviewing and accepting group applications on a rolling basis until February 1, 2019. If your group is accepted, project leaders will contact you with directions about youth registration forms. All participants need to be registered by March 31, 2019. Accepted participants will be contacted by project leaders and given instructions to register. 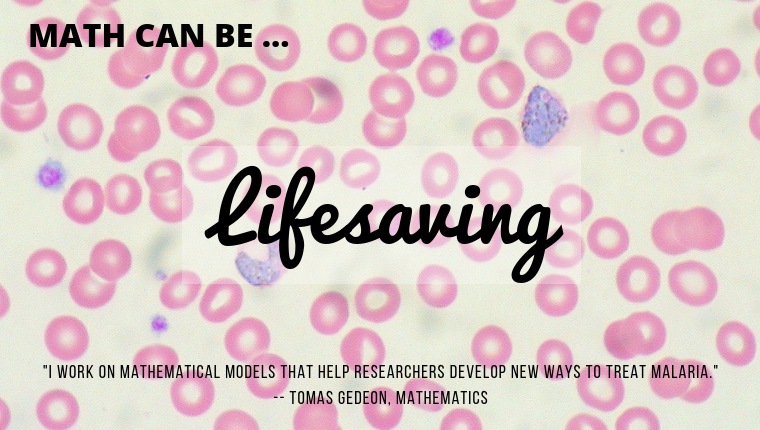 Hosted by Montana State University Department of Mathematical Sciences, the University of Montana Departmental of Mathematical Sciences, Montana 4-H, the University of Providence, and funded by the National Science Foundation.